The Cedar Collection is a celebration of stylish hills living. 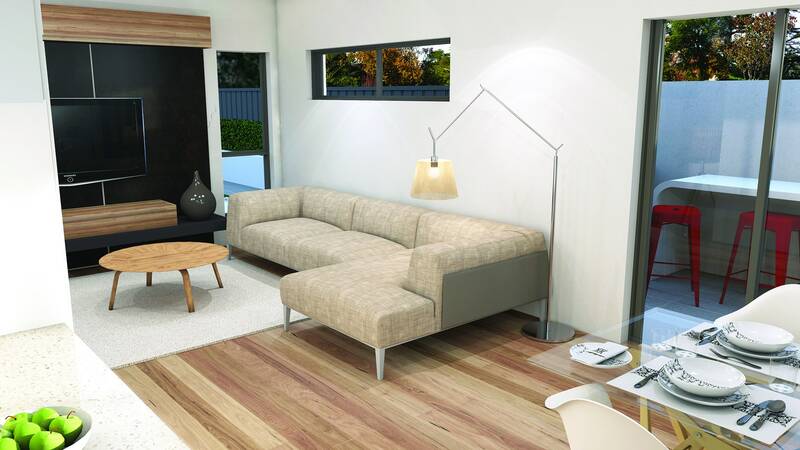 Compact and cosmopolitan, this limited selection of architecturally designed homes offer an affordable, sophisticated and low-maintenance place to call home at the heart of Aston Hills. 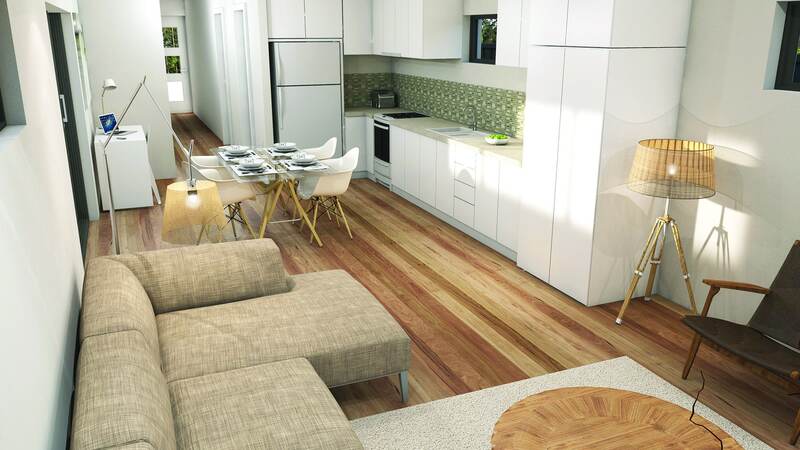 Perfect for retirees, first home buyers and investors alike, the Cedar Collection at Aston Hills will be built by quality builder Rendition Homes and will feature stainless steel Artusi appliances, LED lighting plus discounts for off the plan purchases.